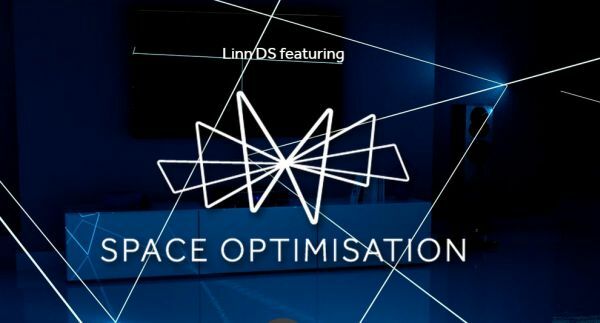 The presentation on Linn’s latest technology called Space Optimisation will be open to the public on June 13. 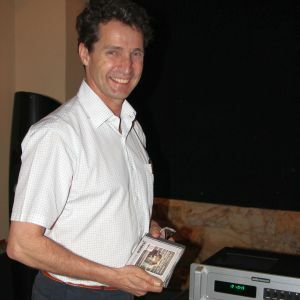 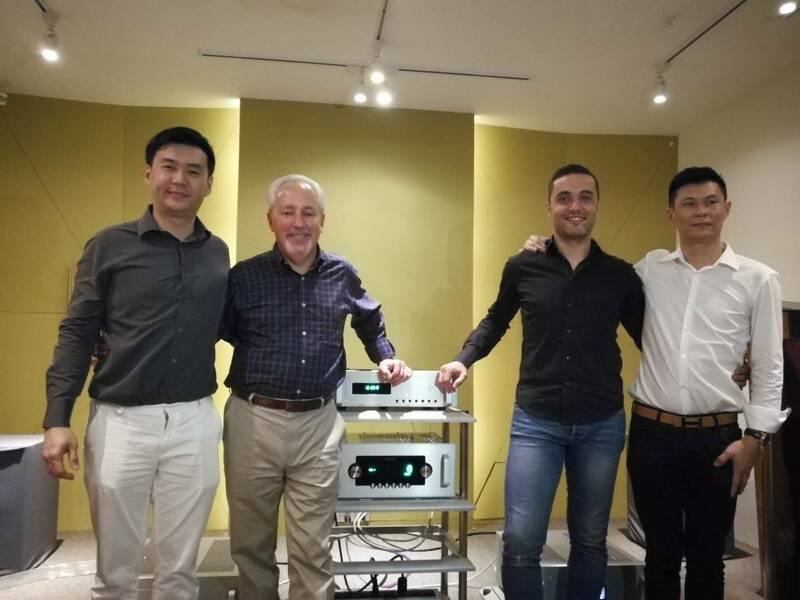 Two specialists from Linn will be in Malaysia to show audiophiles here the finer points of Space Optimisation. 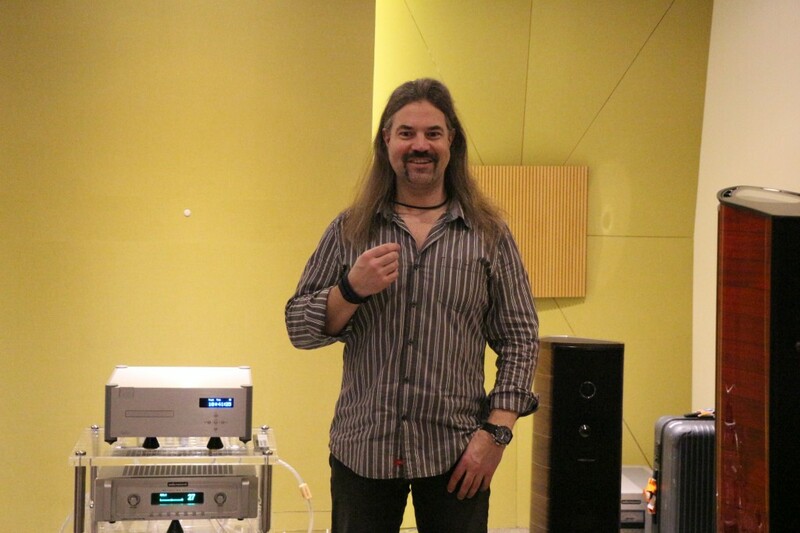 Robert and Angus will be holding the training sessions at Hoe Huat @ Strand Mall, Petaling Jaya. 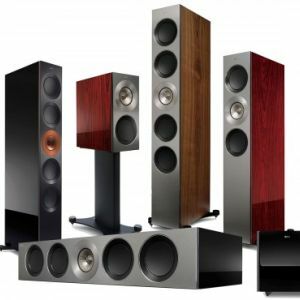 The event will be from 2pm to 5pm. 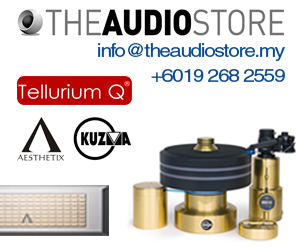 For more details, please call Kelvin Lee at 017-6101363 or Scott Soon 019-3636369. 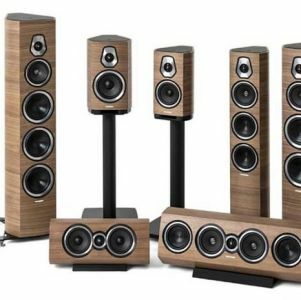 Sonus Faber and KEF speaker owners are also invited to attend.